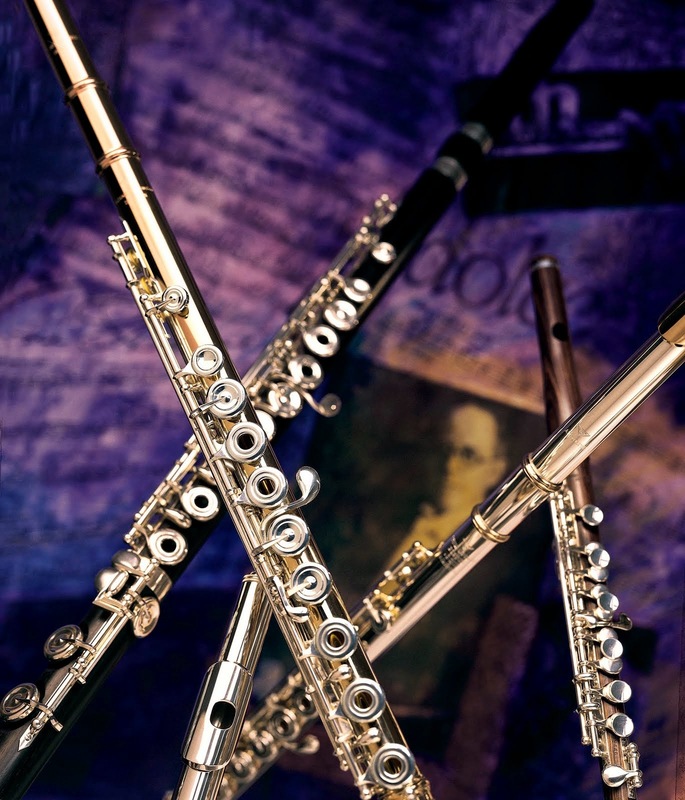 Powell Artist Paul Edmund-Davies was Principal Flutist of the London Symphony Orchestra for twenty-five years. 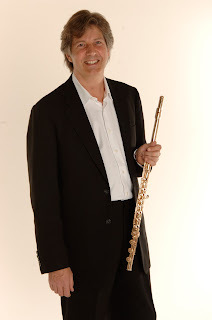 He is currently Principal Flute with the Philharmonia Orchestra and the English National Opera. In his fifth video lesson on the Powell website, Mr. Edmund-Davies discusses finger control. He demonstrates exercises for improving your technique by keeping your fingers light as opposed to gripping, memorizing music, and practicing what he terms as "brain-to-finger coordination." Definitely seems to work, considering Mr. Edmund-Davies' illustrious career and excellent examples in this video! You can watch the the lesson on finger control here. For more on Paul Edmund-Davies, take a look at his website at http://www.pauledmund-davies.com. Leone Buyse - "Inspiration from Jean Ferrandis"